This hotel is the magnificent product of 10 architects' collaboration. 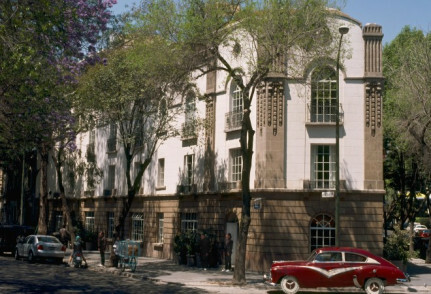 The vanguard of Mexico City's designer hotels, in one of the most exclusive areas. The National Anthropology Museum is only a few minutes away on foot and well worth a visit. 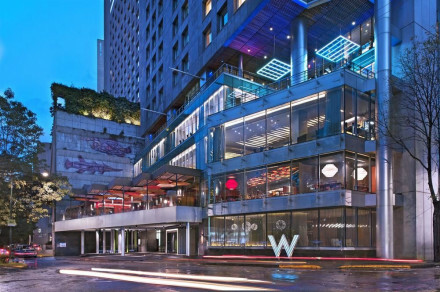 Not to mention the numerous hip, on-site bars and restaurants, the Polanco district is one of Mexico's premier nightlife spots. Follow the jogging route map provided by the hotel and explore the local area . 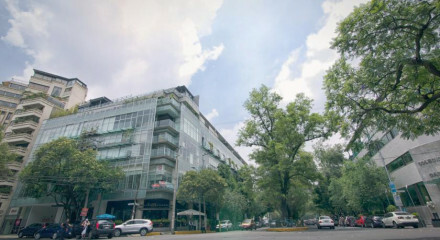 Check out Polcano, one of Mexico City's most exclusive shopping areas. Under 10 minutes away find Chapultepec Park with nine museums, a zoo and open air performance art and music.